In the two months since the world ended, the survivors aboard the Spirit of Arcadia have endured more than their fair share of challenges. Dwindling supplies, a deadly virus, and of course, the terrible toxic ash that has rendered all land uninhabitable. Now, finally, there is reason for hope when a strange signal shows up on the radar. Could it be that others have survived too? Might it shed light on the mysterious discoveries the Arcadia has made on her journey south? Or is the signal something altogether more sinister? Captain Jake Noah and his crew have some tough decisions to make on behalf of the community. Decisions that lead to quite unexpected consequences. Decisions that could shape their entire future. 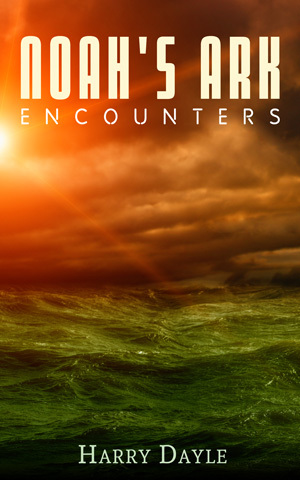 Encounters is the action-packed third novel in the thrilling Noah’s Ark series.